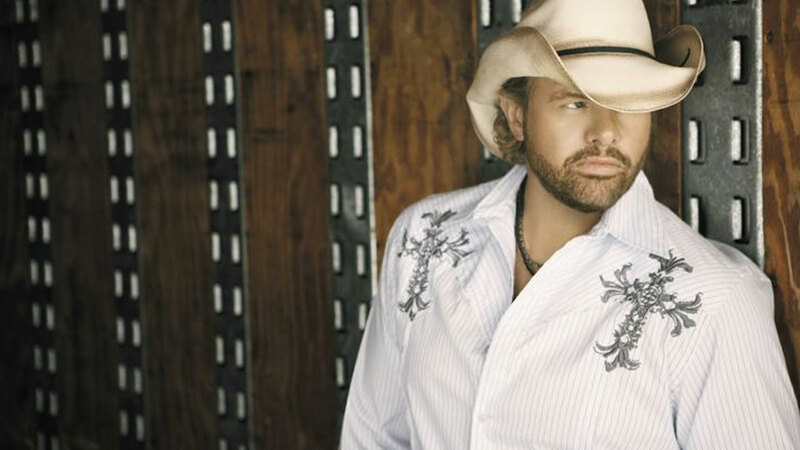 “Country music was predictable – Toby changed that”: On Toby Keith’s 55th birthday, we’ve revisited his #1 Billboard hit “American Ride” with the song's co-writer Joe West. Waves: How would you describe Toby Keith’s uniqueness and contribution to modern country music? Joe West: “Country music was pretty predictable when Toby showed up... He changed all that with his huge persona and in-your-face songs. He had everyone's attention and didn't waste it by not having something to say! I can remember watching my Toby song climb up the charts. They would play ‘American Ride’ every other hour on most country stations – but what I remember most is that in the off-hour they played another one of Toby's hits. 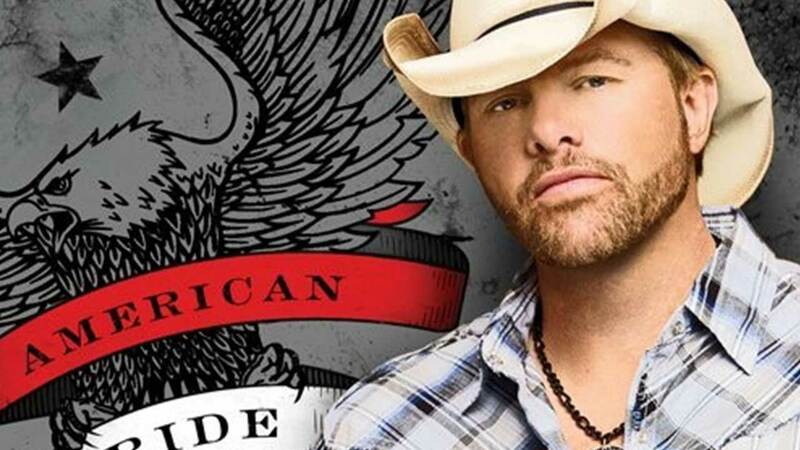 So anywhere you went, you would hear a Toby Keith song every hour on every country station! Now that tells you a little bit about his huge place in the format. Huge. What memories do you have working with Toby in 2009? “I can kind of remember going to the BMI Awards getting wasted and cornering Toby to pitch him a song at a private after-party at a record executive’s house around 3 a.m. – but that's a story for another time! 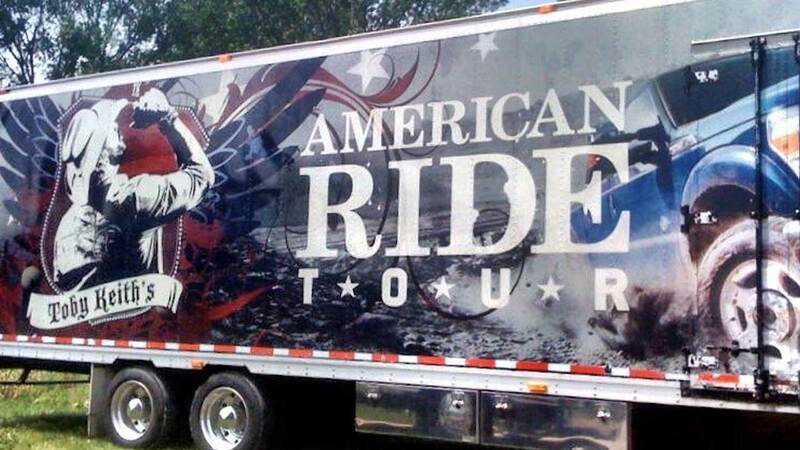 “The best memory I have about Toby cutting ‘American Ride’ was him wanting to change the song’s name. Originally it was titled after the NPR radio program ‘This American Life,’ because it memorialized the struggles of growing up in modern America with all of our first-world problems. Toby had put the song on hold for a long time, about two years. (A ‘hold’ is a gentleman's agreement to save a song for a period of time till they decide whether or not they want to record it.) He owns a record label, and at the time he was also producing and starring in movies like Beer for My Horses. I assumed that maybe he wanted to place it on a soundtrack or have one of his artists cut it. What was it like to collaborate with Toby on “American Ride”? Can you tell us about the songwriting and recording process? 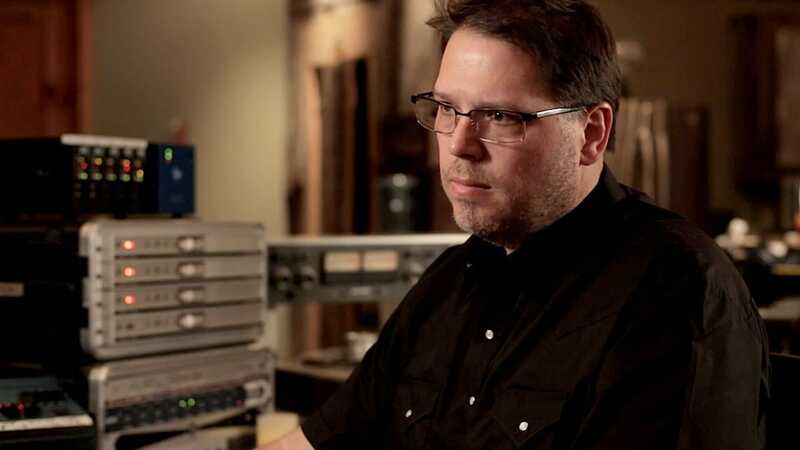 “I actually fought with my co-writer Dave Pahanish about demoing that song. I thought it was a waste of time and effort, because it was so out there that ‘no one would ever cut it.’ I was wrong. I remember really going for it with the demo. It has crazy backwards electric guitars, reverse reverbs, and drastically out-of-tune group vocals on the ‘can’t even sing a note’ part. It was definitely over the top... I remember feeling like it wasn’t very good and I should go back and work on it. I didn’t. Funny enough, some of those hooks made it onto the final version. When the song became such a hit, how did you experience its success and the reactions it got?